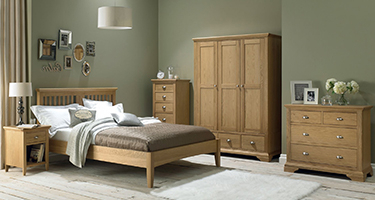 You can find a good quality Bedroom Furniture here. 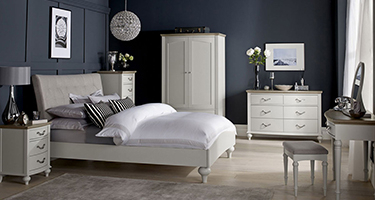 Our New and popular selection of Bentley Designs Bedroom Furniture includes White Bedroom Furniture, Two Tone Bedroom Furniture, Oak Bedroom Furniture, Walnut Bedroom Furniture, Atlanta Bedroom Furniture, Ashby Bedroom Furniture, Hampstead Bedroom Furniture, Montreux Bedroom Furniture, Turin Bedroom Furniture, Rimini Bedroom Furniture, Soft Grey Bedroom Furniture and Soft White Bedroom Furniture, Beds, Headboard, Drawer Chest, Dressing Table, Bedside cabinet, Nightstand, Wardrobe, Stool, Mirror and All Bentley Designs Bedroom Furniture. 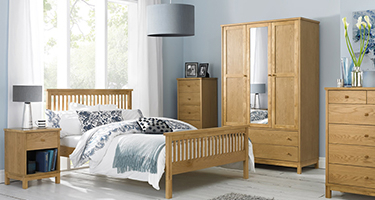 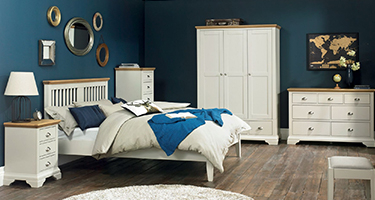 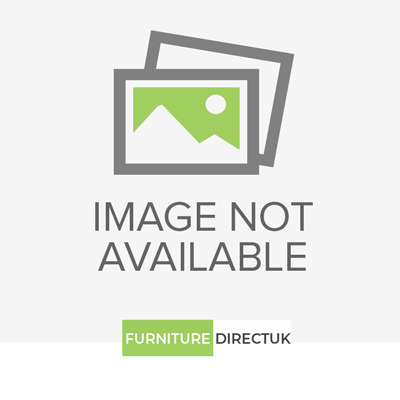 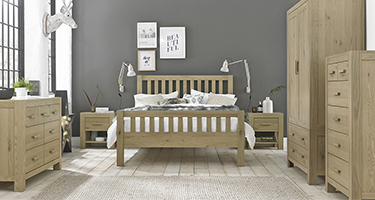 You will get the best Bedroom Furniture at low-priced from Furniture Direct UK. 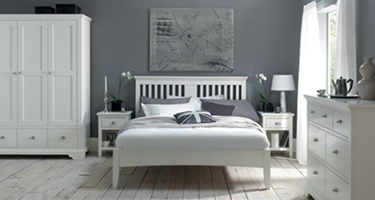 You can find there and buy or also choose your favorite Bentley Designs Bedroom Furniture on our online store.